Work for a company with an excellent reputation in our industry for integrity, performance and quality! 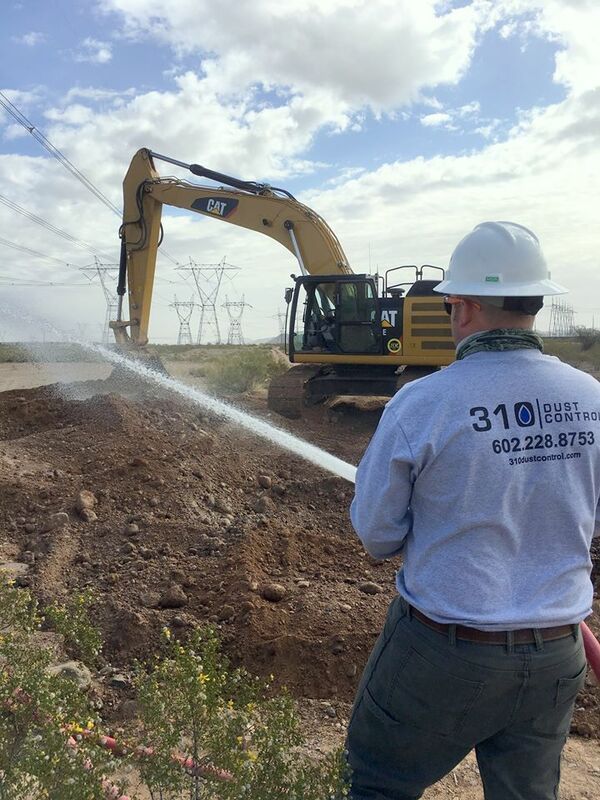 If you are interested in working for 310 Dust Control and are wanting more information on the current positions available, please fill out the form below and upload a current resume. Tell us briefly about your experience and who you are?